The passion to unlock potential. At SAS Micro, we believe every individual & company is unique and will tailor our services to accommodate the changing and growing needs of your business. We understand that a sole-trader today could grow to become a thriving PLC in just a few years. With our team of chartered accountants by your side, you can be confident that you are getting the best financial advice and support no matter what the future holds for your business. We offer accountancy services to all individuals, startups, limited companies, sole-traders and partnerships. Take your business to a new level, forward thinking solutions and a tech-driven approach. 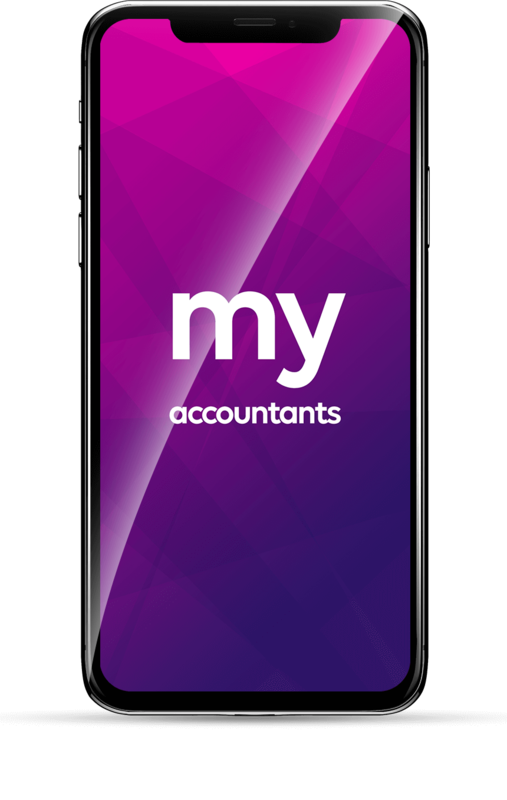 Our app gives anyone to seamlessly navigate between Xero, to our client portal and even Receipt Bank. It allows you to do everything you do on your computer and more, all from a neat little app. Recently, we updated our app to a swanky new logo and colour palette, but we’ve also added more integrations and made our website much easier to access directly within the app. It's now super quick to book a 1-to-1, ask us a question or even refer a friend to us! Remember you can still send an invoice, sign documents, log your mileage and more. No more data entry, no more paper. You didn’t go into business to do paperwork! Receipt Bank tracks, reads and stores your receipts and invoices on the go, so you can focus on what matters. That’s why we cover the cost of Receipt Bank for all of our clients, saving you time and money! Whats more… Receipt Bank fully integrates into our cloud-based accounting software Xero. It means no more folder storage in your home or office, its all stored electronically! Professional powerful invoicing, automatic invoice reminders to clients, integrated payment services and all at your fingertips. A handy mobile app, user friendly dashboard and clever reporting from a company who are committed to helping small businesses. Once you start using it, we know you will love it. 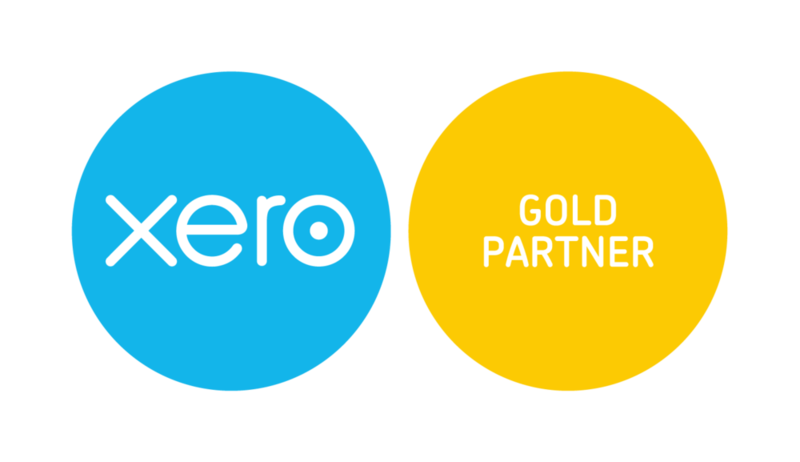 Plus we’re dedicated to completing XeroU training and attending Xerocon to ensure we can offer you the best experience. This includes our suggestions on some of the hundreds of apps Xero have to offer. We know your numbers are our strong point, but sometimes we write words too. Our blog is written by our own accountants, where we will regularly write about the latest financial changes, our experiences with new or existing software and anything we think may be of use to you. Having our own team write these posts, allows us to share our knowledge and experience with you, ensuring you really maximise the benefits from using our services. 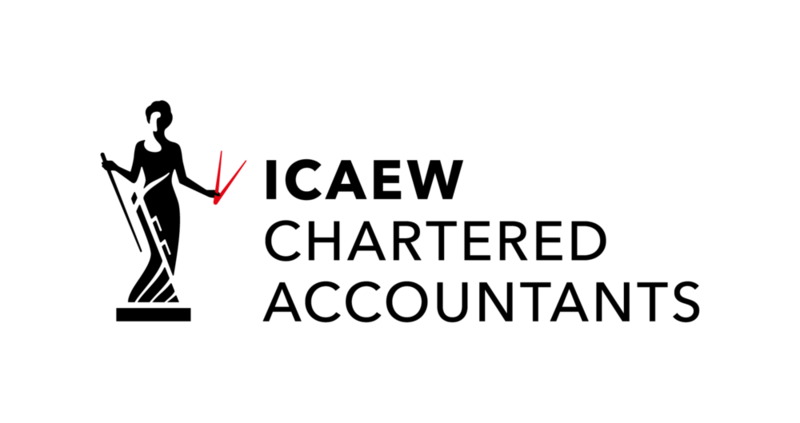 We know you don’t want to read pages and pages of text, so it’s always broken down and condensed into more manageable reading. Sign up to ensure you don’t miss out! Company cars, are they tax efficient? GDPR - What does it mean? The portal enables individuals and business to e-sign documents, plus it comes with unlimited cloud storage, all included FREE within our service! It holds all of your personal and business information, plus gives you all your upcoming deadlines. We use it as a method for e-signing important documents, which all helps to keep our service paper-free and sustainable. Whether you are just starting out in business or have been established for many years, our accountancy and taxation services in Hertfordshire can help you to stay on top of your finances and tax commitments. We have been providing accountancy and taxation services in Hertfordshire for many years and offer a wealth of experience and a broad range of services. From helping you to file your tax return, to managing your day-to-day bookkeeping, we can take care of the finer details of your company accounts while you focus on running your business. We also ensure that we stay up to date with the latest financial and taxation legislation so that we can provide you with advice and assistance on any new liabilities that affect your business. One of our unique selling points is that we like to keep things simple. We'll not only manage your finances for you, but we'll also ensure you are up to speed with what we are doing, what we advise and why. We have also forged strong partnerships with affiliates within our industry, including financial advisors and foreign exchange brokers. If we don't know the answer to a specialist or particularly complex problem, we know somebody that will! To find out more about our accountancy and taxation services Hertfordshire businesses can rely on, get in touch with our team of experts today.